Teaming up with AT&T and Ericsson, Lenovo is dropping the price and widening the availability of its 3G capable notebooks. 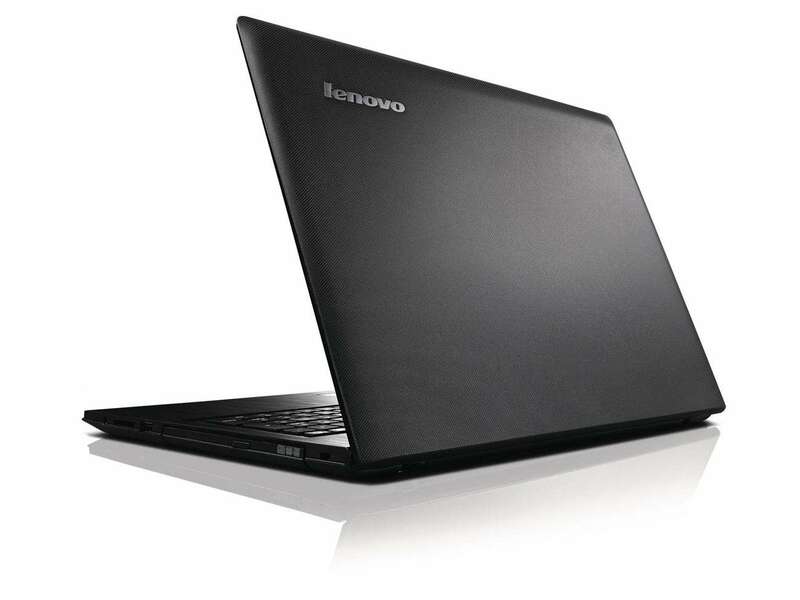 Lenovo has recently stated that the built-in 3G option has become available in many more of its laptops, from the T series to the X series to the SL series ThinkPads. Beyond that, they have also dropped the price. The cost for a 3G-ready notebook has been lowered by $150, which puts it on par with an equivilent non-3G-capable laptop. Making things cheaper and easier to find – that’s the kind of thing we like to hear, and this is obviously good news for WWAN users. Of course, AT&T has not reduced the price of its DataConnect service, but they do have an offer of 30 days free going right now. If you were thinking about trying out this technology, now might be a good time to start.